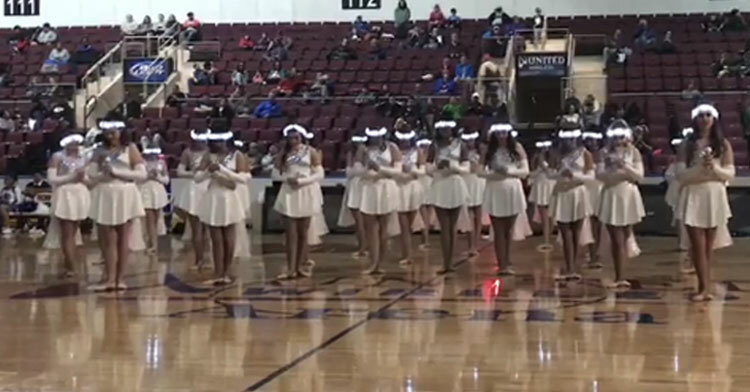 Dance Team Lines Up In Gym, But Crowd Loses It When Lights Go Out Mid-Song. 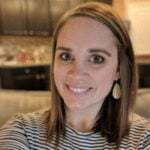 When it comes to high school athletics, now more than ever, students have to work hard to stand out from their competitors. No matter the sport, every team needs something to make them a little unique. 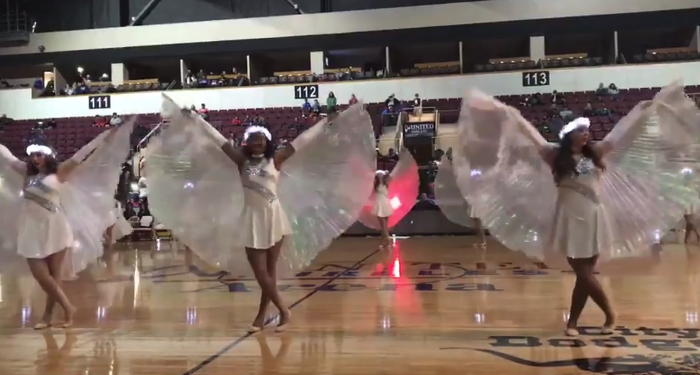 Recently, the Dodge City High School Drill Team came up with a brilliant way to stand out – and shock the crowd- during a championship basketball game halftime performance. In a video of the performance that was shared online, the team takes center court and a soloist in the group begins singing the famous Leonard Cohen ballad, “Hallelujah”. Soon, two more girls join in the singing while the rest of the girls start dancing. Aside from live singing during a choreographed dance, it seems like a run-of-the-mill lyrical performance. The girls’ costumes seem to be the standout pieces. They are wearing light up crowns and capes that turn into wings. Suddenly, the lights go out and that’s when the crowd sees just how unique the performance is. 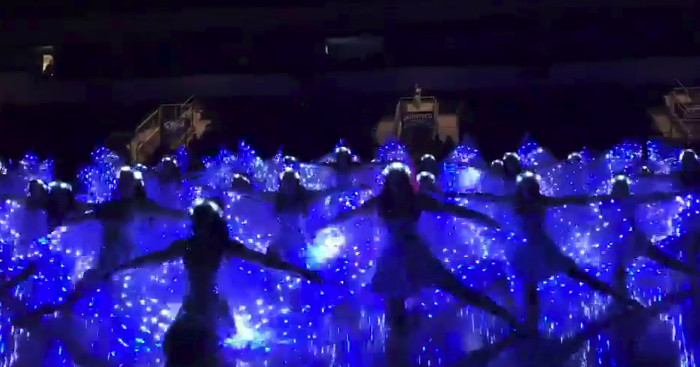 The music quickly transitions from the soft ballad to a remix version and the girls’ costumes light up to create not only a dance performance but a light show as well. 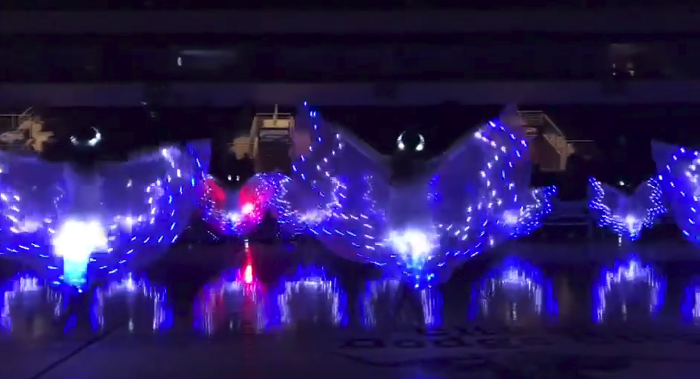 The dance seems to completely transform once the lights go out – making it anything but a run-of-the-mill performance! In fact, it’s been shared thousands of times across social media. People everywhere have left comments and reactions calling the performance “beautiful” and “stunning”. One thing is for sure, this team has definitely figured out a way to stand out from their competitors and put on a memorable show! 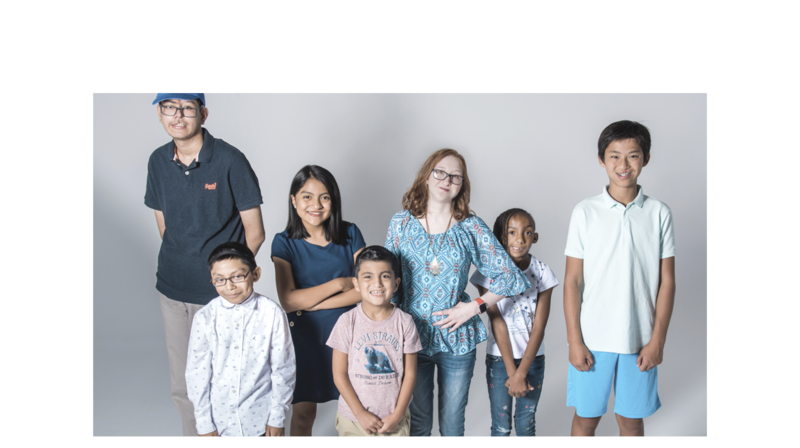 Check out the performance in the video below and be sure to share it with your friends!